Merseyside has been home to some of the most successful and influential people to have ever lived. We are leading exporters of popular entertainers, talented footballers, inspiring leaders and powerful politicians. So, we thought we would honour them by taking a look back at some of the most famous and influential people from Liverpool. When visiting Liverpool, US poet Allen Ginsberg described the city as “ the centre of consciousness of the human universe”. From amazing writers, to law makers, MPs and talented sports stars, our city has always produced a wealth of talent. Here are some of our favourite famous and influential people from Liverpool and Merseyside. 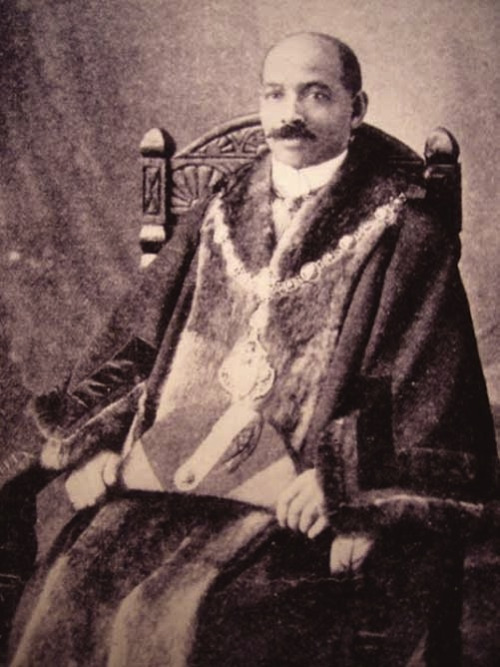 John Archer was born in Liverpool in 1863 of a Caribbean father and Irish mother. He would go on to become the first black mayor in London and featured on a stamp in 2013 in the Royal Mail’s Great Britons series. Originally a representative of the Progressive Party in Battersea, Archer’s victory at the turn of the 20th century represented a monumental moment for people of African descent in Britain. He successfully campaigned for the equal rights of minorities throughout his career. When he died in 1932, he was deputy leader of Battersea Council. A former president of the African Progress Union, in 2004 Archer was selected in the list of 100 Great Black Britons. A trailblazing political activist, the Liverpudlian’s influence upon racial integration in Britain cannot be underestimated, making him one of the most influential people from Liverpool. 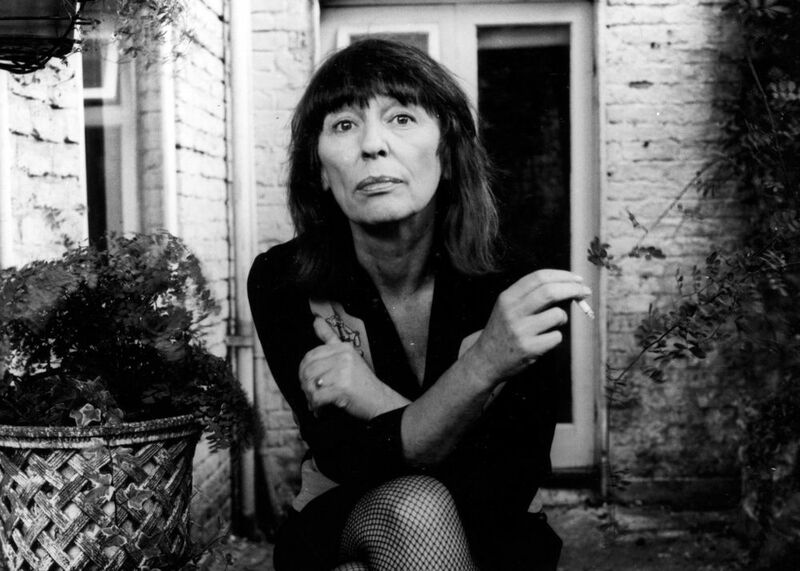 Beryl Bainbridge was a novelist from Liverpool, primarily known for her works of psychological fiction, often macabre tales set among the English working class. Described as a national treasure, Bainbridge won the Whitbread Awards prize for best novel in 1977 for Injury Time and 1996 and was nominated five times for the Booker Prize. Throughout her life she published a number of successful novels. Her 1989 novel, An Awfully Big Adventure, was adapted into a film in 1995, starring Alan Rickman and Hugh Grant. In the 1990s, Bainbridge turned to historical fiction. Among these are Every Man for Himself, about the 1912 Titanic disaster, for which Bainbridge won the 1996 Whitbread Awards prize for best novel, and Master Georgie, set during the Crimean War, for which she won the 1998 James Tait Black Memorial Prize for fiction. 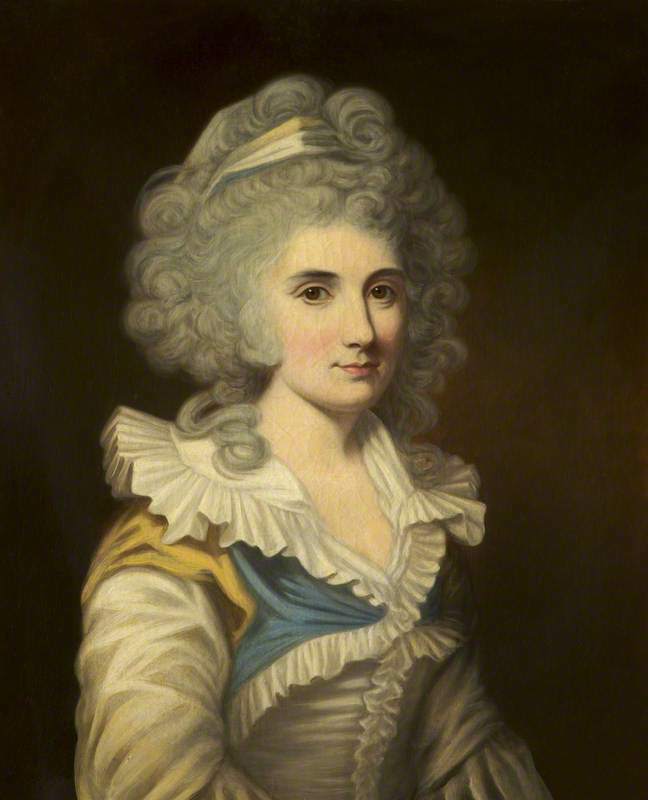 Her final novel, According to Queeney, is a fictionalised account of the last years of the life of Samuel Johnson as seen through the eyes of Queeney Thrale, eldest daughter of Henry and Hester Thrale. In 2008, The Times named Bainbridge on their list of “The 50 greatest British writers since 1945”. Born in Crosby, Sir Henry William Lucy was an influential political correspondent whose expertise would set a benchmark for journalism in the UK. Between 1864 and 1906, Lucy’s flair for parliamentary affairs made him one of the most respected journalists in the country. An Editor of Punch Magazine and columnist at the Observer, the Liverpool-born scriber was at the forefront of his profession for four decades and was considered by many as a political equal to the politicians he reported on. Allowed special access to MP’s and government officials, his humorous words and sketches brought a new vim and vigour to political reportage. Knighted in 1909, he is widely acknowledged as the first great lobby correspondent. Phil Redmond is a Liverpudlian television producer and screenwriter, most famous for creating several popular television series such as Grange Hill, Brookside and Hollyoaks. 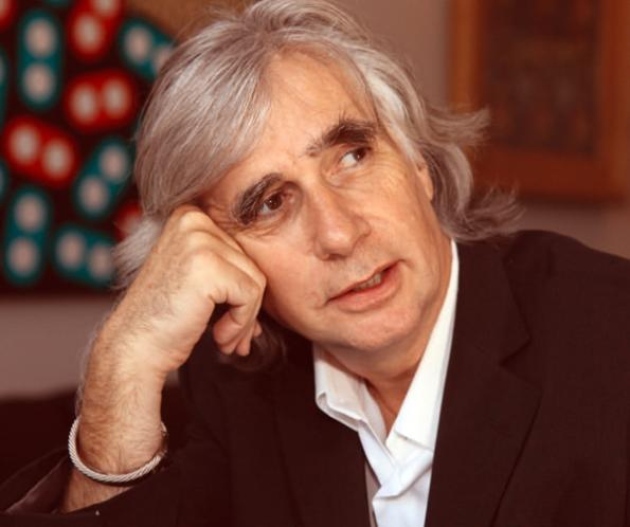 In 1989, Phil Redmond was awarded the post of Honorary Professor of Media Studies at Liverpool John Moores University, where he is encouraging a new, practically-oriented, Media Studies course. He was also awarded the CBE in the 2004 Queen’s Birthday Honours List for services to Drama and is the Chair of National Museums Liverpool and the UK City of Culture Independent Advisory Panel. Redmond was at the forefront of Liverpool’s bid to become the new home of Channel 4 and has remained one of the most influential people from Liverpool. 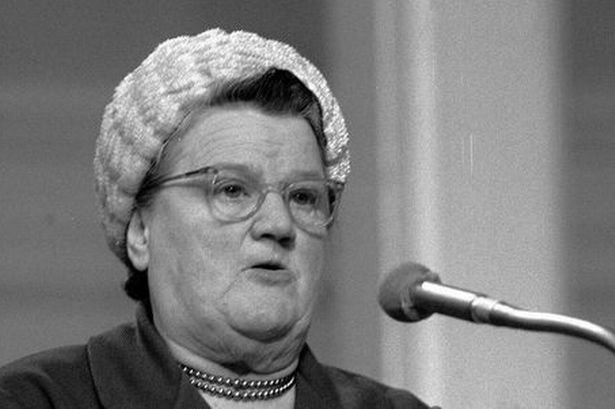 Another in our list of influential people from Liverpool is Bessie Margaret Braddock. Born on September 24 1899 in Liverpool, Braddock was a labour politician and Liverpool’s first female MP. She was known as an ardent socialist and campaigner with special interests in maternity, child welfare and youth crime. Braddock was elected Member of Parliament for Liverpool Exchange at the 1945 election and represented the seat for 24 years. She was a member of the Labour Party National Executive Committee and served as vice-chairman of the Labour Party in 1968. Bessie Braddock was commemorated in Liverpool by a statue in Lime Street Station, and by a blue plaque erected at her modest home in Zigzag Road. 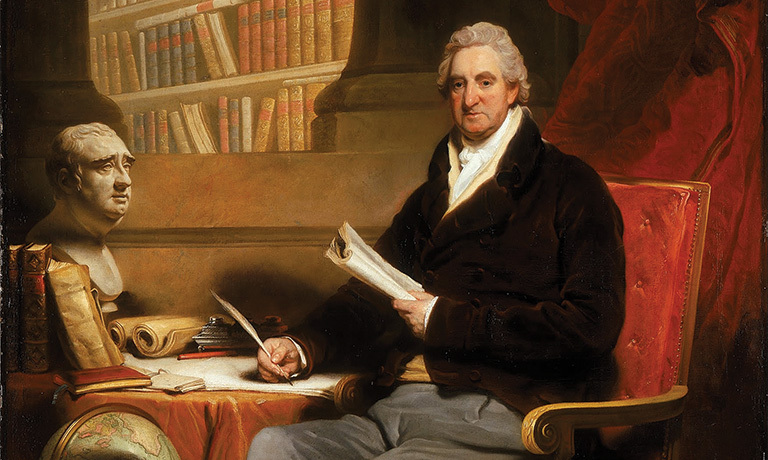 Throughout his life, William Roscoe mastered a huge number of disciplines. He was a respected historian, banker, lawyer and MP, but his most celebrated triumph was the part he played in the abolition of the slave trade. Hailing from Liverpool, Roscoe was a resident of Mount Pleasant and a staunch liberal. His pamphlet ‘A General View Of The Slave Trade’ caused ructions throughout a city that benefited hugely from the reprehensible industry at the time. In 1807 the Slave Trade Act was passed, abolishing slavery throughout the British Empire. William Roscoe’s bravery in confronting his contemporaries has been celebrated as one of his biggest achievements. He is certainly one of the most famous and influential people from Liverpool. 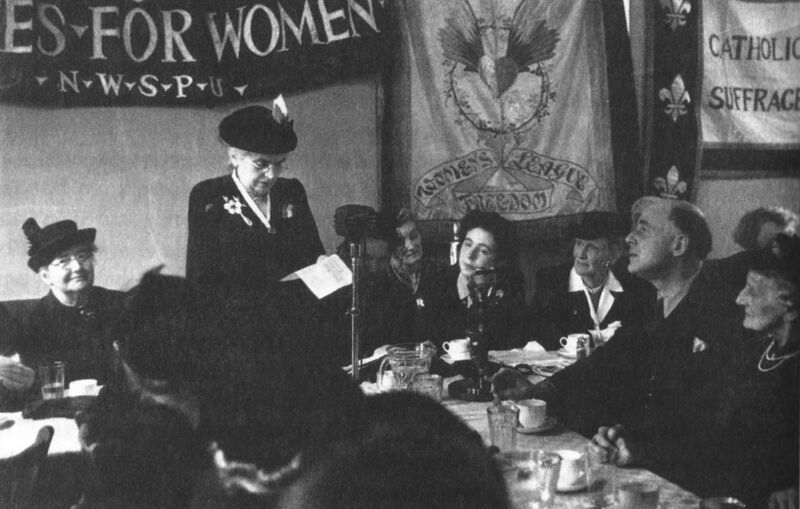 An early champion of education and welfare reform for the poor, Hannah Lightbody made great strides for the rights of women in British society. Born in Liverpool in 1776 to a rich family, Hannah was a free thinking, liberal woman whose work centred around the rights of women and the abolition of the slave trade. This was nearly a hundred years before the suffragette movement. 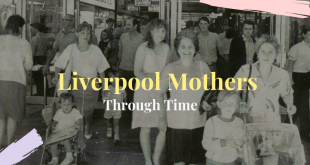 Throughout her life, she shunned advice to become less bookish in order to secure a husband, instead she attended debates, lectures and participated in as many aspects of Liverpool’s cultural life as she could. At twenty one, she married a powerful textile merchant, Samuel Greg, and lived with him at Quarry Bank Mill. Hannah would introduce education, healthcare and music to workers at the mill, before campaigning for the adoption of her practices nationwide. One of the most famous war heroes and influential people from Liverpool, Noel Chavasse is the only service man to be awarded with two Victoria Crosses. Chavasse was originally from Oxford but moved to Liverpool in 1900 when he was 16. By June 1913 Chavasse was commissioned as a lieutenant by the RAMC and attached to the 10th Battalion of the King’s Regiment. 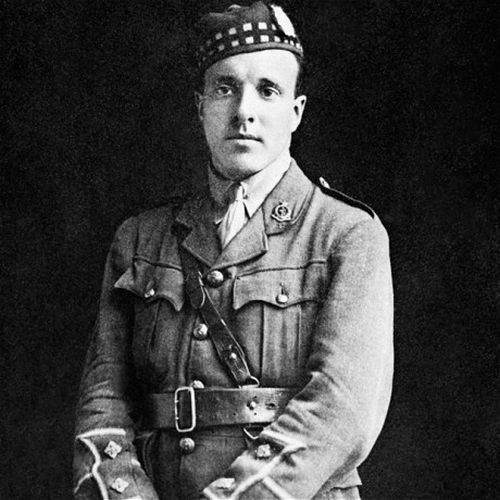 A doctor, Chavasse was awarded his first Victoria Cross in October 1916 for bravery in August that year at the Somme. His second Victoria Cross was awarded posthumously in September 1917 for gallantry at the Third Battle of Ypres. Between 31 July and 2 August 1917, although wounded himself, he continued to tend and treat his men until his dug-out shelter was hit by a shell. This time he was fatally wounded and died on 4 August 1917 at the age of 32. Regarded as the city’s most famous war hero, Noel Chavasse is commemorated in Liverpool with a park bearing his name and a large sculpture, made by local artist Tom Murphy which was unveiled in Abercromby Square in 2008. His medals are currently on display at the Museum of Liverpool until the 5 January 2018. John Alexander Brodie was a Liverpool-based civil engineer who can lay claim to a number of crowning achievements, making him one of the most influential people from Liverpool. Credited for introducing Britain’s first ring road, electric tram system and intercity highway, his finest achievement is arguably The Mersey Tunnel, which at the time, was the world’s longest underwater road channel. The talented engineer is also credited as introducing the first football net in 1889. 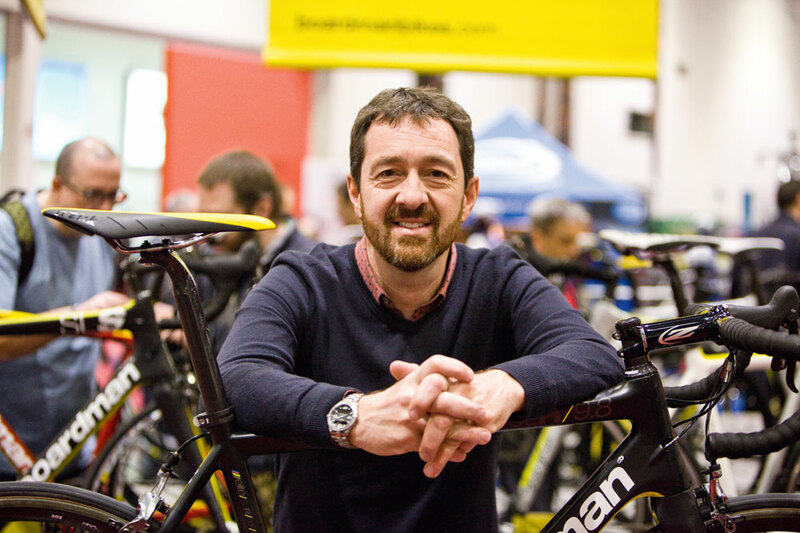 Cycling champion Chris Boardman, from Hoylake, famously won gold at the 1992 Barcelona Olympics – Team GB’s first cycling gold medal in 72 years. During his career he broke the world hour record three times, won three stages and wore the yellow jersey on three separate occasions at the Tour de France. In 1992, he was awarded an MBE for his services to cycling. The dad of six led the research and development team for GB Cycling in the run-up to the Beijing Olympics and has established a career in journalism as well as working as a commentator. He is the co-founder of Boardman Bikes and now acts as British Cycling’s policy advisor, speaking out on issues relating to transport policy and cycle safety. There’s no doubt that Chris is one of the most influential people in cycling. 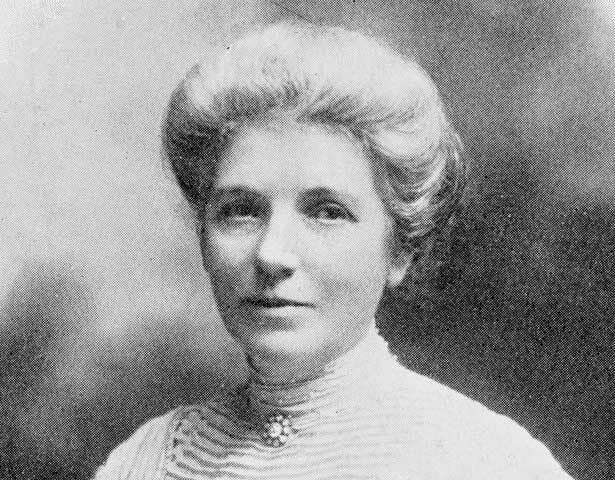 Born on 10th March 1847 in Liverpool, Kate Sheppard was one of the most ground-breaking and successful suffragettes in history. Kate was educated in Liverpool, where she gained a reputation for her fierce intellect and strong sense of social justice. She moved to New Zealand in the late 1860s, where she became a key figure and one of the most influential people in women’s suffrage. In 1885, she founded the Women’s Christian Temperance Union and, two years later, became leader of its suffrage campaign. Several suffrage bills failed before New Zealand Parliament finally granted women the right to vote in 1893. Sheppard was later active in woman suffrage movements in other countries. She died in New Zealand in 1934. Next in our list of the most influential people from Liverpool is Sir Henry Tate, a famous business man who was renowned for his huge donations to charity. When Tate was just 13 he became a grocer’s apprentice in Liverpool and after seven years he was able to set up his own shop. His business was hugely successful and grew to a chain of six shops by the time he was 35 years old. In 1859 Tate became a partner in John Wright & Co. sugar refinery, selling his grocery business in 1861. 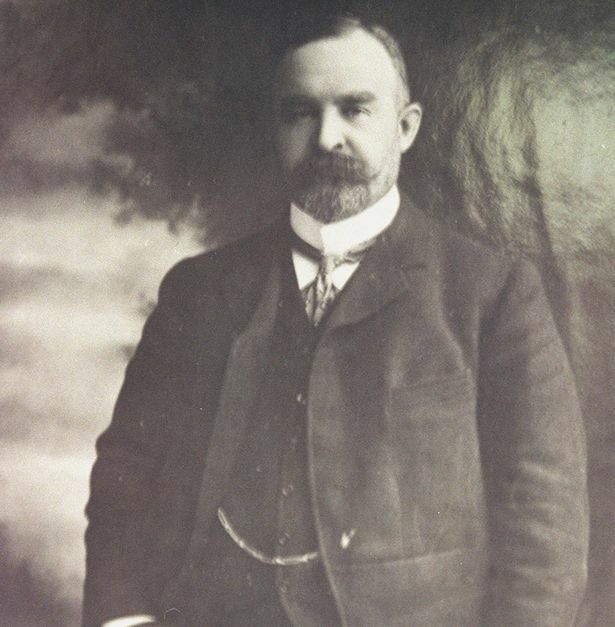 By 1869, he had gained complete control of the company, and renamed it as Henry Tate & Sons. 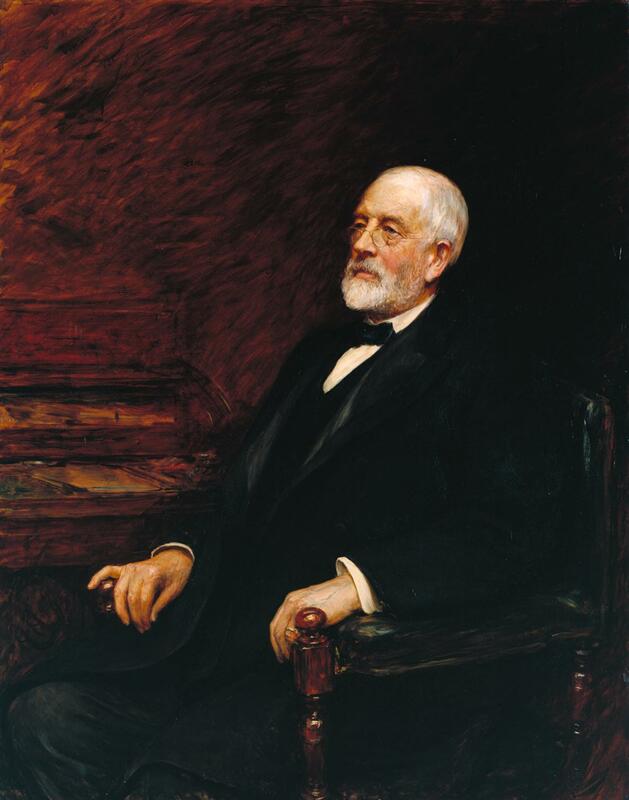 In 1889 he donated his collection of 65 contemporary paintings to the government, on the condition that they be displayed in a suitable gallery, toward the construction of which he also donated £80,000. The National Gallery of British Art, nowadays known as Tate Britain, was opened on 21 July 1897. Tate made many donations, often anonymously and always discreetly, he supported “alternative” and non-establishment causes. There was £10,000 for the library of Manchester College, founded in Manchester in 1786, he gave £20,000 to the Hahnemann Hospital in Liverpool in 1885, £42,500 for Liverpool University, £3,500 for Bedford College for Women, and £5,000 for building a free library in Streatham. He also gave £8,000 to the Liverpool Royal Infirmary, and £5,000 to the Queen Victoria Jubilee Institute, which became the Queen’s Institute for District Nurses. Tate was made a baronet in 1898, the year before his death. He had refused this title more than once until he was told the Royal Family would be offended if he refused again. In 2001, a blue plaque commemorating Sir Henry was unveiled on the site of his first shop at 42 Hamilton Street, Birkenhead. 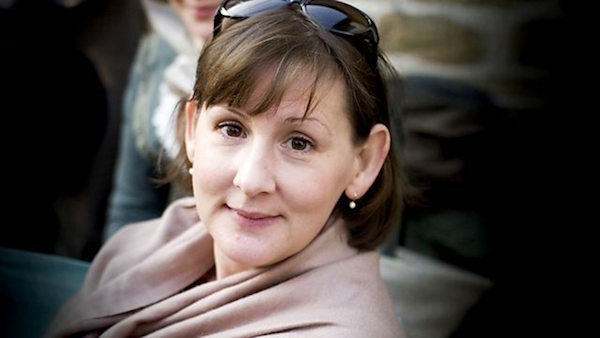 Heidi Thomas is a screenwriter and playwright, most famous for her BBC adaptations of Cranford, Ballet Shoes, Upstairs, Downstairs and Call the Midwife. After growing up in Garston and reading English at Liverpool University, Thomas gained national attention when her play, Shamrocks and Crocodiles, won the John Whiting Award in 1985. In her career she has also written screen adaptations of the feature film I Capture the Castle (2003) and the screenplay for a BBC television adaptation of Madame Bovary (2000). In 2011 she wrote and co-produced an adaptation of the Call the Midwife trilogy of books by Jennifer Worth. The series achieved record viewing figures for the channel and a second and third series aired in subsequent years. Call the Midwife has since been commissioned for numerous Christmas Specials and a ninth series, which will keep the series on air until at least 2020. In March 2008, Thomas received the Best Writer award at the UK Royal Television Society awards for her work on Cranford. In April 2008 she received the Best Writer award at the UK Broadcasting Press Guild Awards for her work on Cranford, Ballet Shoes, and Lilies. She was nominated for two BAFTA TV Awards for Cranford as well as a Primetime Emmy. In December 2012, the annual UK ‘Women in Film and Television’ awards presented her with the Technicolor Writing Award in recognition of her contribution to the industry and cementing her place in our list of the most influential people from Liverpool. Most people from Liverpool will recognise the name William Gladstone, countless school children have learnt of his life and achievements, and with good reason! 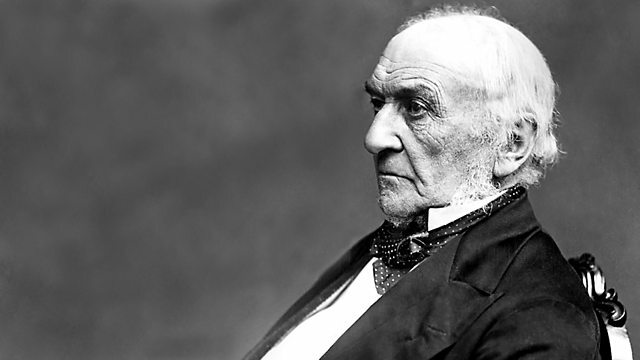 Listed as one of Britain’s greatest Prime Ministers, Gladstone was actually PM a total of four times. Born in Liverpool in 1809, his life spanned most of the 19th century and he was politically involved in some of the century’s most significant historic struggles. His first government created a national elementary programme and made major reforms in the justice system and the civil service. Ireland was always a focus for Gladstone, in 1869 he disestablished the Irish Protestant church and passed an Irish Land Act to rein-in unfair landlords. In 1880, Gladstone became prime minister for the second time, combining this with the office of chancellor for two years. Gladstone’s third (1886) and fourth (1892 – 1894) terms as prime minister were dominated by his crusade for home rule in Ireland. The years he was out of office were devoted to the issue as well. His first home rule bill in 1886 split the Liberal Party and was rejected. In 1893, another home rule bill was rejected by the House of Lords. Gladstone found himself increasingly at odds with his cabinet and, in 1894, he resigned. 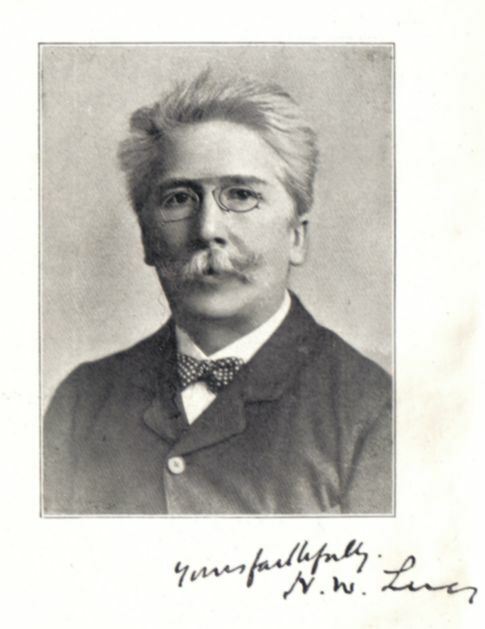 He died of cancer on 19 May 1898 and was buried in Westminster Abbey. 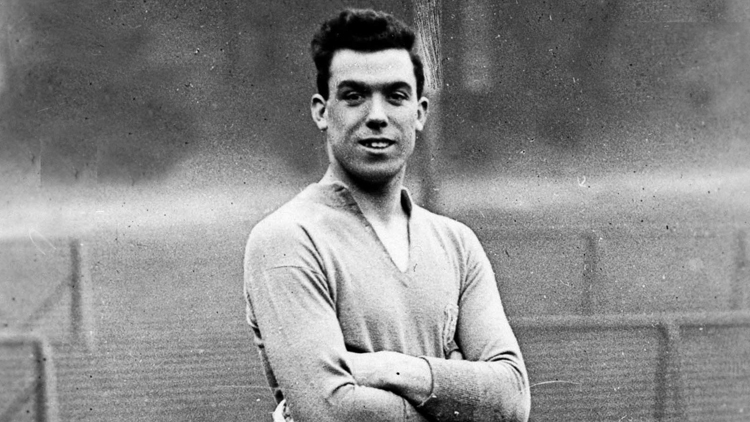 Born in Birkenhead, Dixie Dean is arguably one of the best footballers of all time and an Evertonian icon. In the 1927/28 first division season he scored a record breaking 60 goals, making him one of the finest footballers of his generation and perhaps the best footballer Merseyside has ever produced. In 2001, the prolific striker was one of twenty-two players inducted into the English Football Hall Of Fame. He is remembered with numerous statues across the city and the soon to be completed Dixie Dean Hotel in Liverpool. A quiet and unassuming gentleman, the Everton legend was loved by the people of Liverpool. 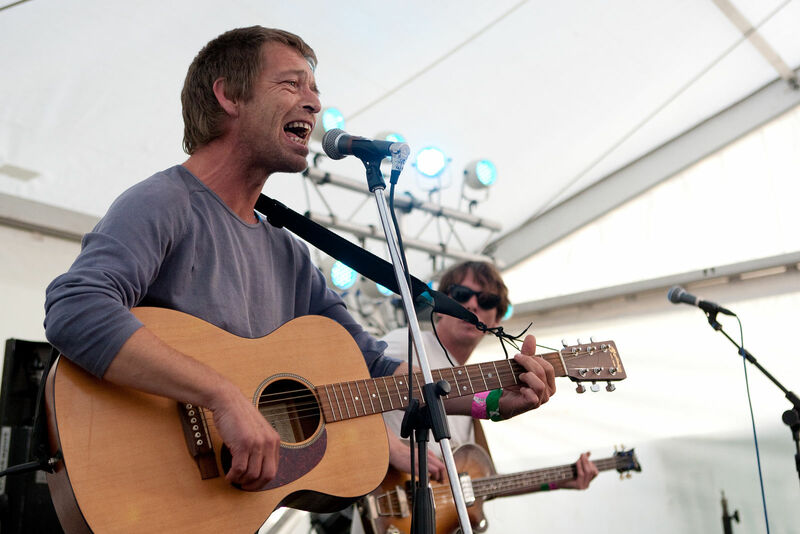 The songwriter and enigmatic frontman of The La’s, Lee Mavers is a musical maverick, bridging a plethora of musical styles between the 80s and 90s. Despite recording only one studio album, they would influence a cavalcade of bands that followed them, from The Stone Roses, to Oasis and The Coral. Their famous hit, There She Goes, has been played the world over and is one of the most loved songs of all time, making him one of the most influential people from Liverpool. 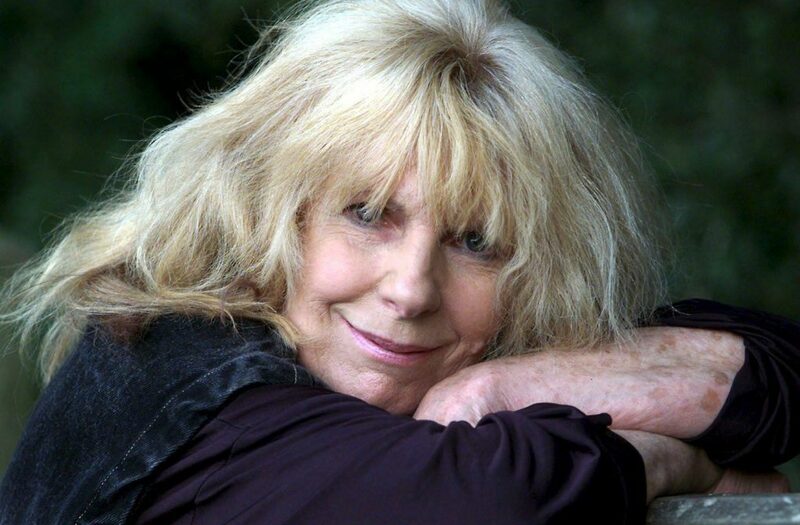 Carla Lane was an English television writer credited for several successful sitcoms, including The Liver Birds, Butterflies and Bread. 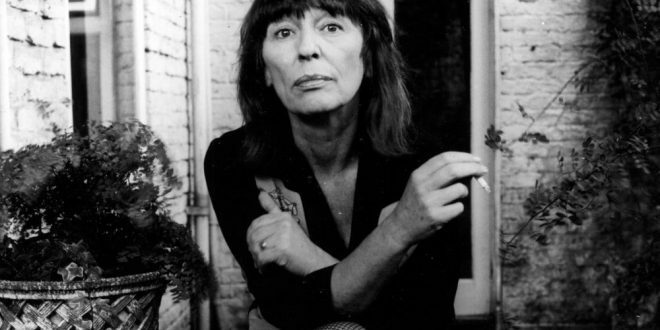 Described as “the television writer who dared to make women funny”, much of her work focused on strong female characters, including frustrated housewives and working class matriarchs. Lane was born in West Derby, Liverpool and began writing short stories and radio scripts in the 1960s. Her first successes came in collaboration with Myra Taylor, whom she had met at a writers’ workshop in Liverpool. With Taylor, she submitted some comedy sketch scripts to the BBC, it was broadcast as a pilot episode of The Liver Birds in April 1969. A short first series followed and it became one of the most popular of the time, characterised by Lane’s “ability to conjure laughs out of pathos and life’s little tragedies”. From 1973, Lane took sole responsibility for writing the scripts. Her successful screenwriting career continued through the 1970s and 1980s, in particular with the TV series Butterflies and Bread. In Bread, which ran for seven series, she became “the first woman to mine television comedy from personal relationships through expertly-etched contemporary characters, developed against a backdrop of social issues such as divorce, adultery and alcoholism.” In the late 1980s, Bread had the third-highest viewing figures on British television, beaten only by EastEnders and Neighbours. Lane had been a vegetarian dedicated to the care and welfare of animals since 1965, she established the “Animal Line” trust in 1990 with her friends Rita Tushingham and Linda McCartney. In 1993, Lane converted the grounds of her mansion, Broadhurst Manor in Horsted Keynes, Sussex, into a 25-acre animal sanctuary. In 2013, the “Carla Lane Animals In Need centre”, named in her honour, was opened at an animal sanctuary in Melling, Merseyside. She returned to Liverpool in 2009 and died, aged 87, at Stapley Nursing Home in Mossley Hill on 31 May 2016. A lifetime friend of Florence Nightingale, William Rathbone was an English merchant and businessman noted for his philanthropic and public work in healthcare. Much of Rathbone’s energy was directed towards the improvement of nursing provision in the UK. Moved by the level of care his dying wife received from medical workers in 1859, he established the Liverpool Training School and Home for Nurses soon after. Rathbone was also instrumental in the establishment of The Queens Nursing Institute, which serves the nation to this day. Succeeding in improving workhouse conditions and medical treatment for the poor, William Rathbone VI will be remembered as a champion of the working classes. Eleanor Florence Rathbone was an independent British Member of Parliament and long-term campaigner for women’s rights. Coming in near the top of our list of influential people, the father-daughter politician and social reformers lived at Greenbank House, on Greenbank Lane, from 1819 and 1872 respectively until 1902 and 1946 at the cottage which has since been bequeathed to the University of Liverpool. 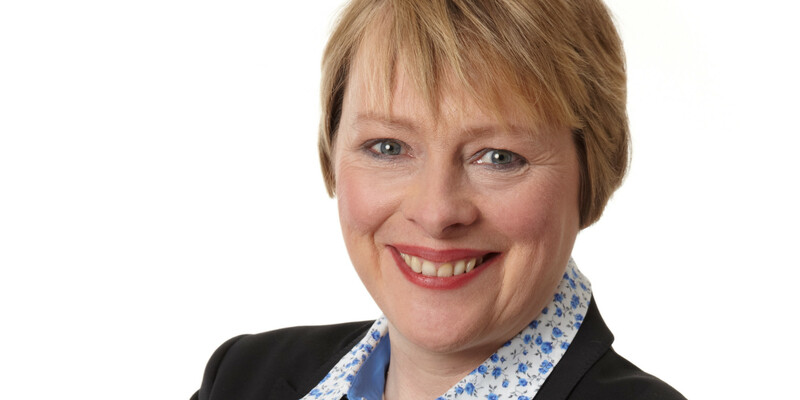 A Labour MP for Wallasey since 1992, Angela Eagle has held on to her seat in Parliament for more than 25 years. Proudly describing herself as a ‘difficult woman’, Eagle has spent most of her political career campaigning for LGBT rights and trade unions. During a newspaper interview in 1997, she officially came out as a lesbian, making her the first Member of Parliament to ever do so. A strong and intellectual political force, Eagle had to work hard to garner respect and recognition in a political system dominated by men. She has advocated for gay rights, gender equality and other vital issues throughout her career in Parliament. Last, but certainly not least, we couldn’t compile a list of the most influential people from Liverpool and not include the Fab Four. One of the most famous rock and roll bands in the world, The Beatles were comprised of John Lennon, Paul McCartney, George Harrison and Ringo Starr and became widely regarded as the foremost and most influential act of the rock era. In 1963 their enormous popularity first emerged in the form of “Beatlemania”. As the group’s music grew in sophistication, led by primary songwriters Lennon and McCartney, the band were integral to pop music’s evolution into an art form and to the development of the counterculture of the 1960s. From 1965 onwards, the Beatles produced increasingly innovative recordings, including the albums Rubber Soul (1965), Revolver (1966), Sgt. Pepper’s Lonely Hearts Club Band (1967), The Beatles (also known as the White Album, 1968) and Abbey Road (1969). 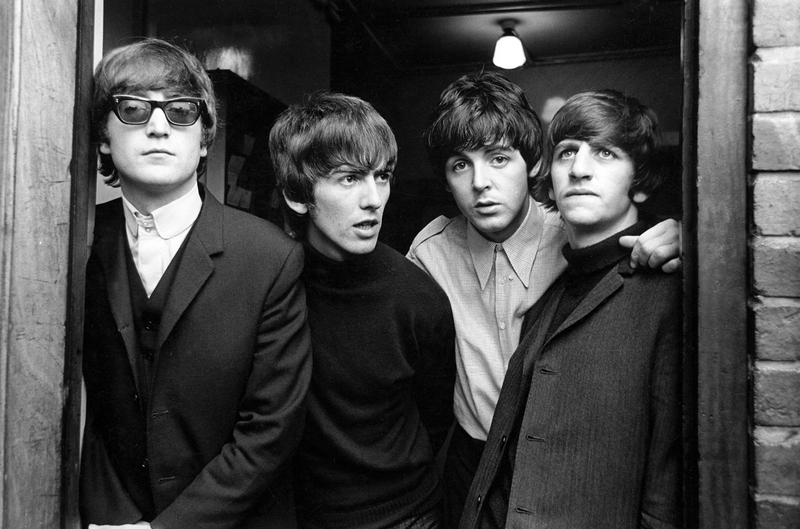 The Beatles are the best-selling band in history, with estimated sales of over 800 million physical and digital albums worldwide. They have had more number-one albums on the British charts and sold more singles in the UK than any other act. They are also the best-selling music artists in the United States, with 178 million certified units. In 2008, the group topped Billboard magazine’s list of the all-time most successful artists; as of 2017, they hold the record for most number-one hits on the Hot 100 chart with twenty. They were also collectively included in Time magazine’s compilation of the twentieth century’s 100 most influential people. We hope you’ve enjoyed our list of some of the most famous and influential people from Liverpool. We are proud to have so many amazing people born and raised in our city. If you love exploring Liverpool and its connections to history and the rest of the world, check out our blog on the locations some of the most famous movies were filmed at around the city. Looking for some more inspiring people? Discover some of the most inspiring campaigns and charities in Liverpool and learn a little more about long and famous history of standing up for justice and fairness.